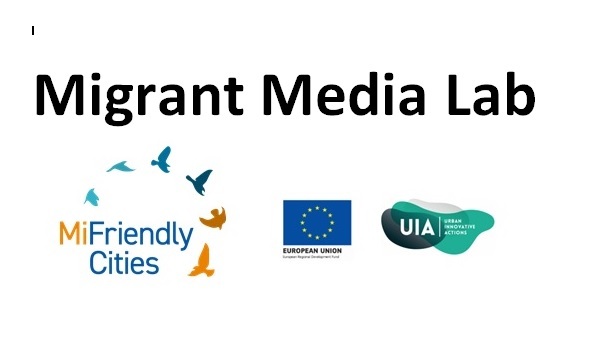 Following up on our successful Media Training in December 2018 in Birmingham, Migrant Voice is organising a special Media Lab training workshop in Coventry on Monday 18 February, 2019. Asylum seekers, refugees and migrants from all over the world but living in Coventry, please join us to learn skills that will make your voices heard. Recognised journalists, media and communication professionals will lead the sessions. Testimony from a Media Lab participant: "I used to ask myself who are all these non-migrants talking on behalf of us, migrants, asylum seekers or refugees? I had a voice, I've always had a voice but I didn't simply know how to make it heard. Thanks to Migrant Voice and the Media Lab Training, now I feel empowered to tell my story and show the true face of our treatment to the whole world". Venue: Coventry Peace House, 311 Stoney Stanton Road, Coventry, CV6 5DS. Date: Monday 18 February, 2019. Time: 11:00 AM to 5:00PM. The two sessions are independent of each other and it is possible to attend only one of them.